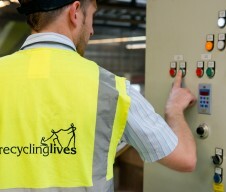 Recycling Lives operates producer compliance schemes offering clients total compliance to meet producer responsibility obligations. With extensive knowledge, a unique insight into the compliance sector and a deep understanding of the producer responsibility and environmental compliance regulations, our compliance consultants are well placed to advise you on your business’ responsibilities and requirements. We will assume legal responsibility for your organisation to comply with WEEE legislation both in the UK and across Europe. Do I need to be concerned with compliance? 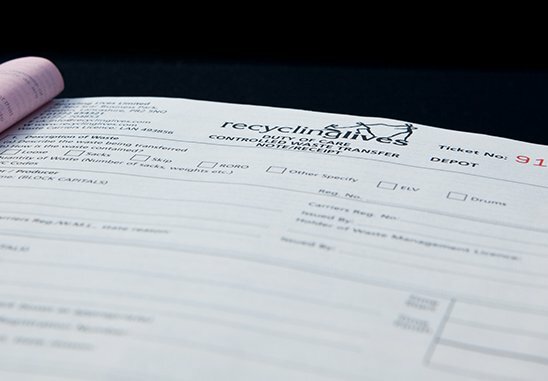 Compliance regulations have been brought into effect for a variety of waste types, in a bid to reduce the amount of waste sent to landfill and to encourage reducing or reusing, as much as recycling, waste. 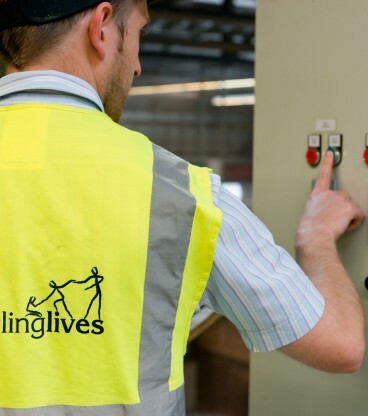 Recycling Lives Compliance Services offer all types of compliance solutions to any UK businesses obligated to meet these regulations. We will guide you on whether your business needs to meet producer responsibility obligations or to implement a distributor take back scheme, or both. Our team of experts will advise you on the particular regulations pertinent to your business, offer advice on handling waste streams and sourcing evidence, and also look at solutions to managing waste streams within Recycling Lives HMP Academies. 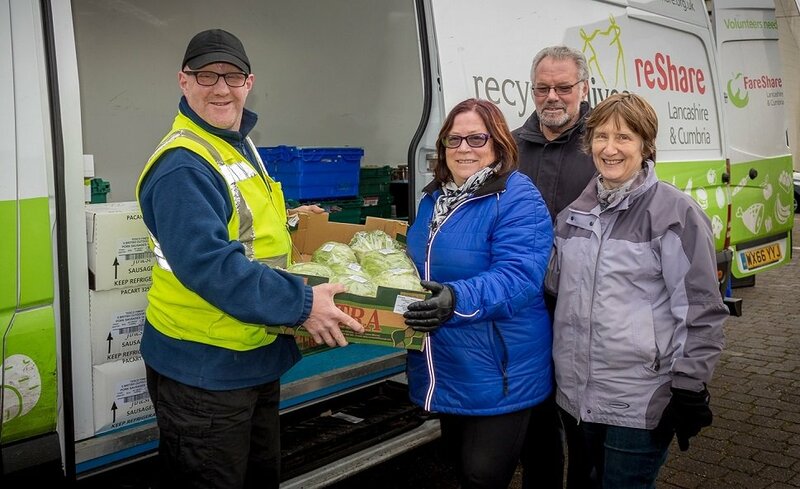 Each of our producer compliance schemes contribute to the creation of significant social value through Recycling Lives charitable programmes - so your waste compliance becomes a social, as well as commercial and legal, activity. We can create opportunities for your WEEE to be processed within one of Recycling Lives’ HMP Academies, creating and sustaining meaningful work for offenders in prisons. 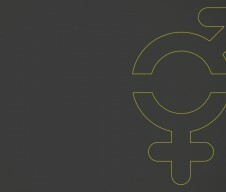 Men and women process end-of-life products, contributing to their own personal development, and your adherence to WEEE legislation; allowing you to report social, as well as environmental and legislative, impact from waste streams. 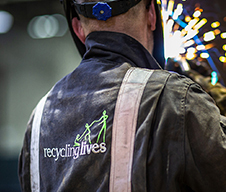 We manage WEEE recycling facilities across the UK, both at our own Recycling Park and in eight of our 11 HMP Academies. 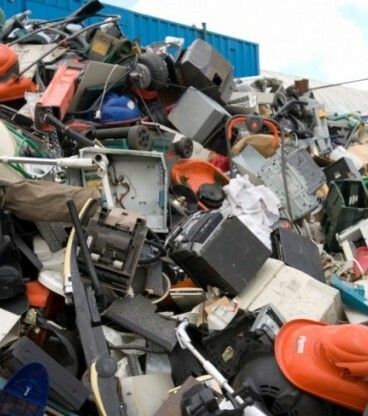 Here, waste equipment and items are processed, ahead of recycling through Recycling Lives’ industry-leading fragmentiser, which shreds and separates composite materials ready for reuse. 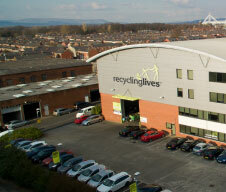 In this way, Recycling Lives Compliance Services are unique in having an established partnership with Recycling Lives’ Approved Authorised Treatment Facility (AATF), its 15-acre Recycling Park. 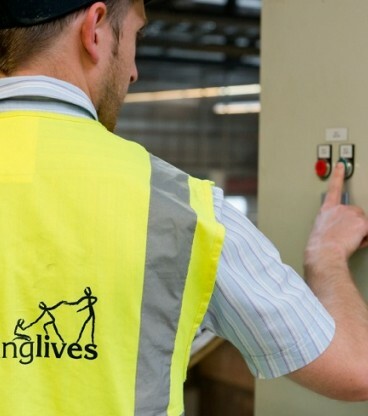 Recycling Lives’ HMP Academies programme is an offender rehabilitation scheme, creating opportunities for men and women in prison. 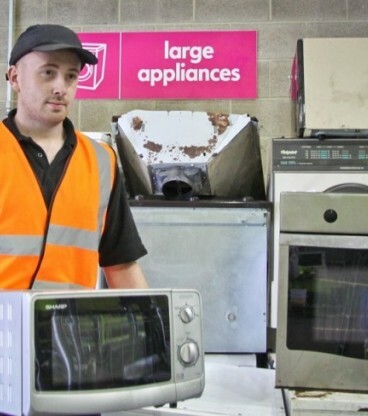 Programme participants undertake recycling work while improving their skills, earning an enhanced wage, achieving qualifications and having support to secure employment and accommodation ahead of release. Rehabilitation and reoffending are commonly identified as key issues facing our overcrowded prison systems. 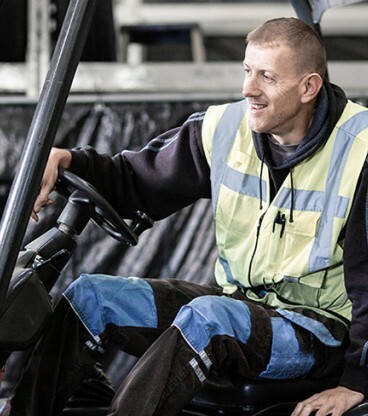 By equipping prisoners with skills, self-confidence, work experience and qualifications, we can help people to escape a recurrent cycle of repeat offending and become active members of society. 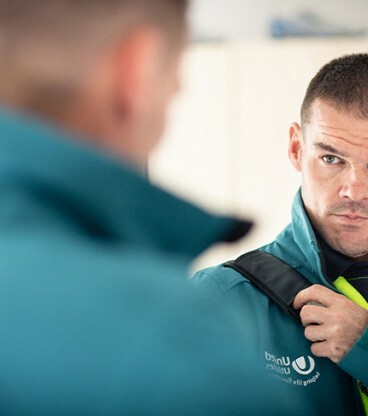 The Prison Reform Trust states ‘Prisoners who attend vocational training in prison are more likely to secure employment shortly after release – a view endorsed by Ofsted’. 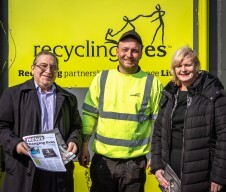 In addition, a similar scheme to the Recycling Lives programme operated by the National Grid found reoffending rates for participants were just 6%, compared to the 45% average. Keep your information up to date with our 24-hour access online portal were you can submit your quarterly returns. Register with us to ensure full compliance with all packaging, WEEE or battery regulations. Influencing and implementing compliance services since the first compliance directive. 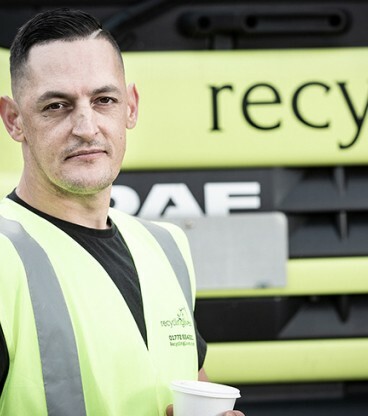 We work with a nationwide network of Approved Authorised Treatment Facilities (AATFs), allowing us to efficiently source and finance collections for the proper removal and recycling of waste to meet environmental compliance. 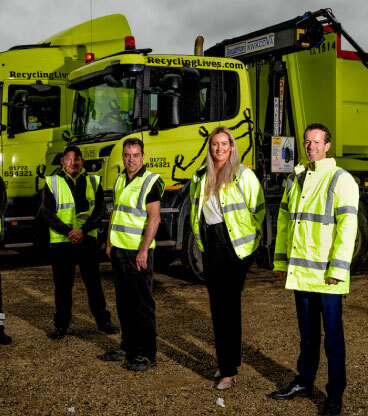 We also work with local authorities across the UK to manage waste compliance and ensure all environmental compliance is met. 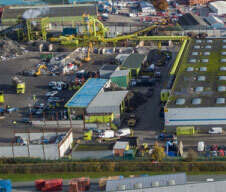 Recycling Lives Compliance Services is unique within the industry by being partnered with an AATF - Recycling Lives Recycling Park.